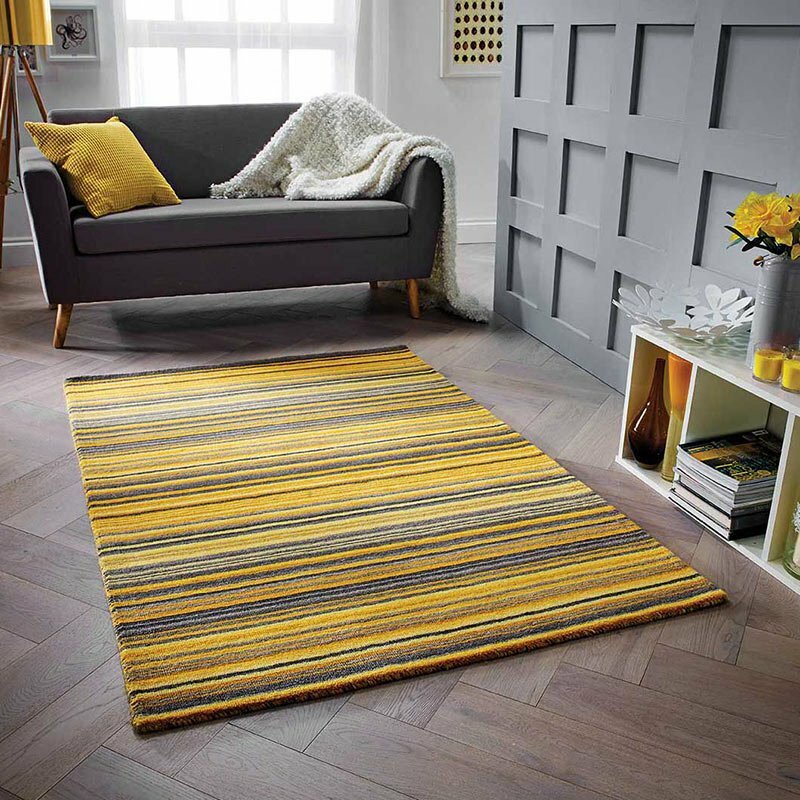 This Noble House rug 9247 in Blue and Grey is perfectly suited to add charm and style to any room while providing a cosy soft surface to relax on. Hand tufted and featuring a mix of high quality Acrylic and Polyester this seriously glossy floor lover looks stunning and inviting. Add the 3D charm to your floor in one of the two popular sizes, relax and enjoy.